When your family is built through adoption, it is natural to want some of the literature in your child’s book collection to reflect positive story lines and images of this special way to create a family. Yet, believe it or not, families searching for positive children’s books about adoption need to be very cautious in their choices. There are children’s books about adoption that do not use positive adoption language throughout the text; nor portray adoption in a consistent positive manner through the story line, and illustrations and images used. Whether your adoptive family members are all of the same race, or you are a multi-race / multi-cultural family, it is important to help your child develop a healthy perception of how he or she came into this world and became a part of your family. Therefore, the concept and portrayal of adoption must be presented in a positive light, and positive adoption language should be used throughout the entire story. It may sometimes be difficult to explain to your young child or children how they came to be a member of your family, and to tell them their “story.” It may also be hard to explain why the members of your family have different skin colors, or even different skin shades within the same color. In my family, we have found it helpful to be open and honest with our son about his adoption “story” from the very beginning. In addition, we celebrate our different skin colors and heritages. Letting our little boy know that the way we became a family is special, yet not unique to just our family, has given him a tremendous sense of appreciation – and even pride, for who he is; and for our close-knit, loving family. Our deliberate efforts to communicate positive feelings of adoption to him, and to educate him about the concept of adoption (dispelling some of the ridiculous myths out there! ), has also been supported by positive adoption literature. There are so many adoption-themed books for children of all ages and types of families that you could spend an eternity trolling through them online. In addition to ones I am familiar with, in putting together this blog piece I found an overwhelming amount of others I was interested in exploring further – yet far too many to review in a short block of time! 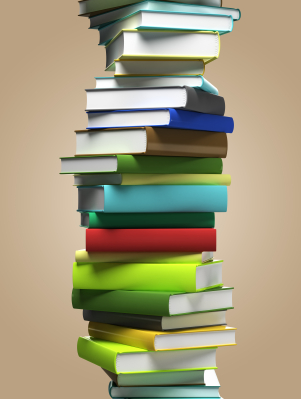 After you explore the book list I have to share, feel free to conduct your own online search as I think you will be surprised at the variety of literature that exists. I just caution you to choose carefully from among them as some can be deceptive. An example of a book that “looks good” upfront is When God Found Us You by Lisa Tawn Bergren (Ages 3 – 7). For any adoptive family, the words you choose to explain your child’s adoption / birth story will greatly impact how they feel about themselves and how they came into this world. It is bad enough listening to the words complete strangers – even family and friends, utter that just perpetuate the myths about adoption. In this story, when Little Fox asks his Mama why he couldn’t stay with the mother who had him (referring to his “birthmother”) her response is, “She must have had very big reasons to give you up. She must have thought it was best for you.” What??! Ugh – This book is so beautifully written otherwise; and in other places the book does positively explain the “concept” of adoption. That is why it greatly disappointed me to read those three words: “give you up.” Now you may think, “Well, I know what the author is trying to/means to say, yet the reality is that she isn’t saying it in a way that uplifts what adoption really is all about. Those three words perpetuate a major myth, and perhaps one of the most misunderstood concepts, of adoption: that a birthmother simply “gives up” / “gives away” a child she has given birth to – an easy-as-pie decision, right? Wrong! Anyone who has been through the adoption process (on either end – birthparent or adoptive parent) knows the decision to make an adoption plan and to adopt a child are far from frivolous, spare of the moment … or easy! If the author would just revise this part of the book it would be much improved! Do you see how just that one little word or phrase in a story can make all the difference in what determines a “positive” children’s book about adoption? One thing I found helpful before considering the purchase of any of these books is to listen to a reading on You Tube. Whereas I could not locate all of the stories, and sometimes the people reading the books weren’t always – well, shall I say, “readers” this was a wonderful way to preview the complete book and view the illustrations to get a truer sense of the story line. I listened to I Wished for You: An Adoption Story by Marianne Richmond (listed below) and discovered it is a beautiful book – now in my Amazon shopping cart! (http://www.youtube.com/watch?v=YSCYO1aGims) Other adoption book titles that may be worth exploring, since the online reviews from professionals and readers were overwhelmingly positive, are: A Blessing From Above by Patti Henderson (c 2004 – Little Golden Book; has a religious theme), Over the Moon: An Adoption Tale by Karen Katz (2001; explores international adoption), and Sweet Moon Baby by Karen Clark (2010; explores adoption from China). My son’s birth and homecoming were very special, and we want to be sure he knows that! Below is a list of books which beautifully reflect two concepts: 1) adoption and what a special way it is to build a family; and 2) how differences in skin color, race and culture actually unite us in a global heritage. Through supportive, uplifting and inspirational language, imagery and pictures, these books help you and your child celebrate your special family (which may be a glorious mixture of colors and heritages, as is ours) in a joyful way! A young girl asks her mother and father to tell her again about the night of her birth, a cherished tale she knows well. This is a heartwarming story, interspersed with humor shared through the illustrations; not only of how one child is born, yet of how a family is born. Rather than delving into the complex dynamic that adoption brings to a family, the book simply affirms family love and how excited children are to hear the story of their birth and adoption – over and over again! Recommended Age: 4 and up. This beautiful story follows a conversation between Barley Bear and his Mama as they curl up in their favorite cuddle spot and discuss how they became a family. Barley asks Mama the questions many children who are adopted have, and his Mama lovingly answers them all. Recommended Age: 2 and up. This is a special picture book that takes a peek at a couple lovingly preparing their home for a baby whom they will adopt. Children who are adopted really enjoy and appreciate hearing their homecoming stories over and over, and this book encourages those retellings. Recommended Age: 2 and up. This book shares an adaptation of McCutcheon’s song which commemorates the day when a child joins an adoptive family. It also comes complete with musical notation and full-color illustrations. The joyful, rhyming verses reassure children who are adopted that they are special! Recommended Age: 3 and up. Has your family been built by adoption, or do you have ties to one that has? Do you work in the adoption field in some capacity? Or, have you simply discovered any “must reads” for children that reflect adoption in a positive way – with words and through images? 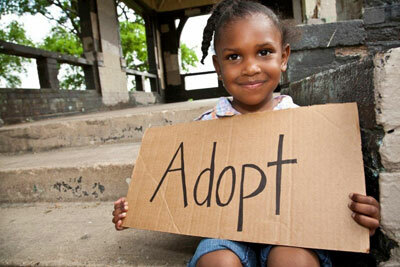 If so, please help us grow the list above for our readers who are part of the adoption community! Thanks for this great post! I really appreciate it. I too have found some adoption books to be tricky, especially with our transracial family. Thanks for pointing out what makes some books so detestable. 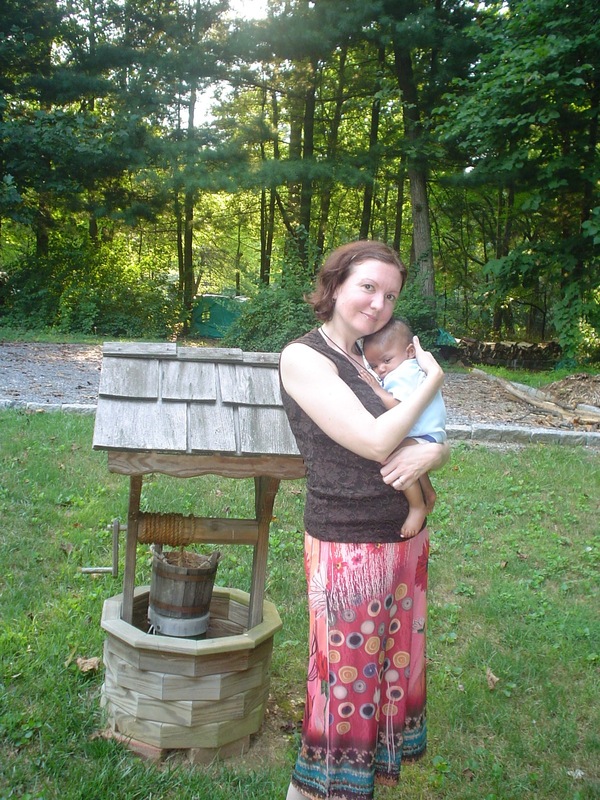 I LOVE that you found “My Little Miracle” – I read it to my girl every day! Even though she’s older – I won’t part with it. I stay away from “Happy Adoption Day” because we don’t celebrate that day…and because I have mixed feelings about “all at once a family was born” when actually a mother gave up being a mother – so we could be a family. Curtis, Katz and Fox books are all on our shelves too. Keepers. Frankly, I think people need to be writing NEW children’s books about adoption that show open adoption with emails, cards, letters, visits, Facetime, etc. My daughter calls me her “take care of” mama – maybe that’s the name of my future book!